How Do I Choose the Best Slow Cooker for Me? As a single person, I needed to find the best one-person slow cooker. 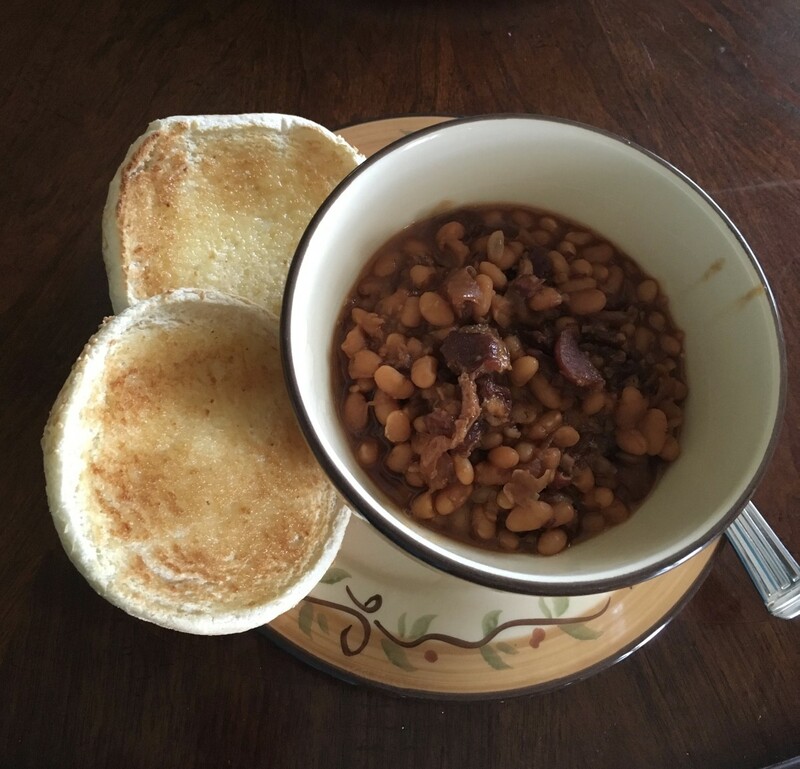 While many people will tell you to purchase the biggest slow cooker you can get your hands on, you'll quickly discover that they're not cooking for just one person and don't understand the challenges of cooking for one. As a single person living alone in a fairly small space, I've carefully evaluated what I believe single people should consider when buying their first slow cooker. See how I came to this conclusion below! What Is the Best Size for a One-Person Slow Cooker? If you do, is it large? If you have a freezer, you can start looking at larger slow cooker options because you can preserve meals in single portions to eat over the span of a few months. If you don't have a freezer, your options are limited because you have to eat what you cook within 3-4 days of the day a dish is made. In the United States, slow cooker sizes are often measured in quarts. In the UK, they are measured in liters. The terms "quarts" and "liters" when comparing slow cooker sizes are almost interchangeable because they're so similar in size. If you don't have a freezer, the best slow cooker size has to be a 1.5-quart vessel. This size will provide food for 2-3 meals, depending on how large you like your portions. While you can make smaller food portions that fit in your fridge, you may need to adjust some ingredient quantities, especially with canned goods. You could find that an adjusted recipe leaves you with several half-used cans of tomatoes, soup, or vegetables that you need to work into other dishes before they go bad! Having to rework recipes and use up canned food was the main reason I waited to get another slow cooker after I bought a freezer. Life becomes easier if you have one, but even then a single person may have to share a freezer or only have a small one. It's unlikely you'd have unlimited freezer space and an extra chest freezer in the garage! For the stated reasons, I believe the best slow cooker for one person is a 3.5-liter slow cooker. This size allows for the most flexibility, and you have more choices because this specific size opens up the slow cookers options on the market. 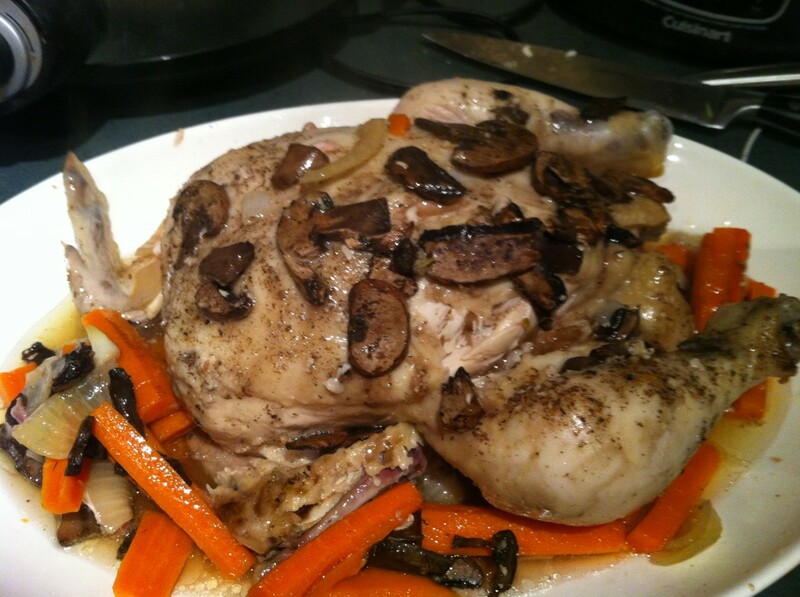 With a 3.5 liter slow cooker, you can make a strategic four-portion meal. You have one to eat, one to stash in the fridge for later, and two to pop into the freezer. A slow cooker this size enables you to feed any visitors that may come round. Even if you host a dinner once every two years, you'll know you can make enough food to feed 3-4 people. It's meal planning made easy! After you've determined the slow cooker size you should get for your needs, the next factors to consider are budget and features. If this is your first slow cooker, you don't want to drop a lot of money or choose an over-complicated machine, at least not until you've nailed the basics. I figured it was a good idea to stick with popular brands and to buy a slow cooker that was one level up from an entry level slow cooker. This gave me a fixed budget to use. What's essential in a slow cooker? I'll share my thoughts on each feature below. 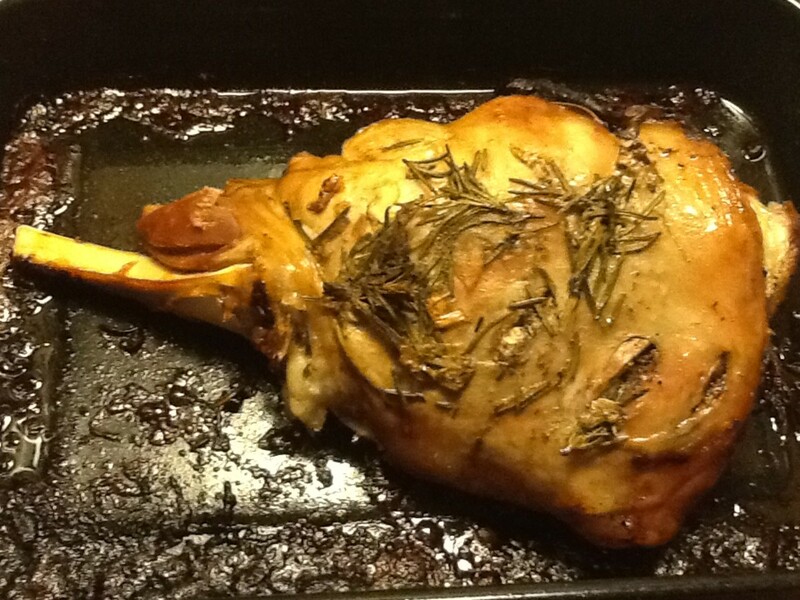 The advantage of an oval slow cooker is that you can roast a whole joint. To be honest, I think this ability falls mostly into the family meal, not the single person's meal. At the same time, I did want to be able to cook oblong-shaped dishes! I concluded that an oval cooker would give me the most flexibility and went this route. Round slow cookers are also useful! You can make cakes in a slow cooker, and it's easier to see if the entire cake is cooked while preventing the outside edges from burning. However, you can also do this in an oval slow cooker by placing the batter in a round cake tin to put inside the slow cooker! Whatever size or shape slow cooker you choose, you can work with different dishes to cook two things at the same time or cook something in a particular shape. I didn't consider the wattage as a major deciding factor. 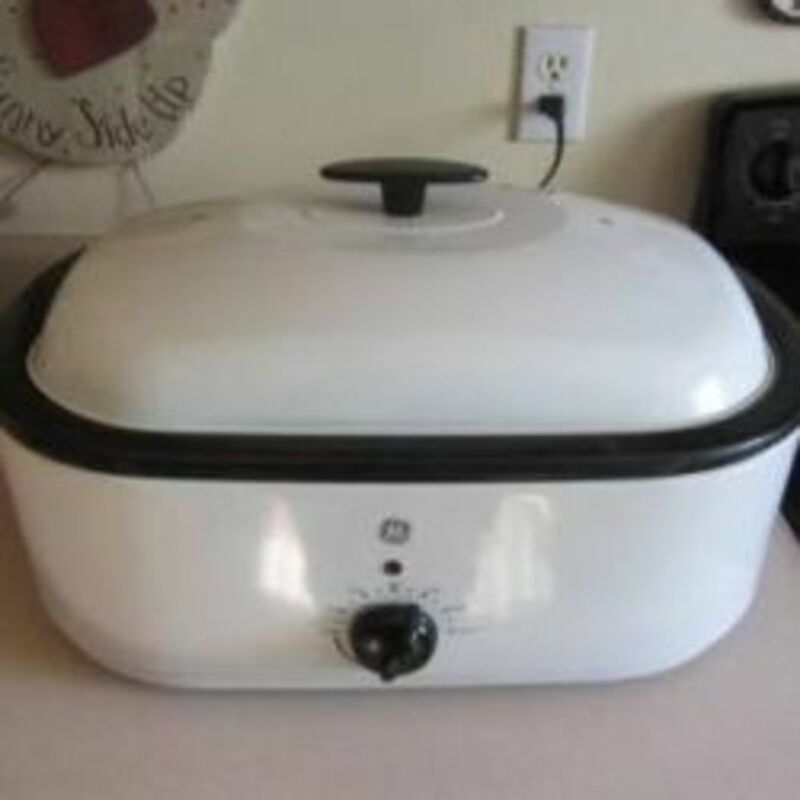 Slow cookers use about 160-250 watts compared to an oven's 2000-3000 watts. 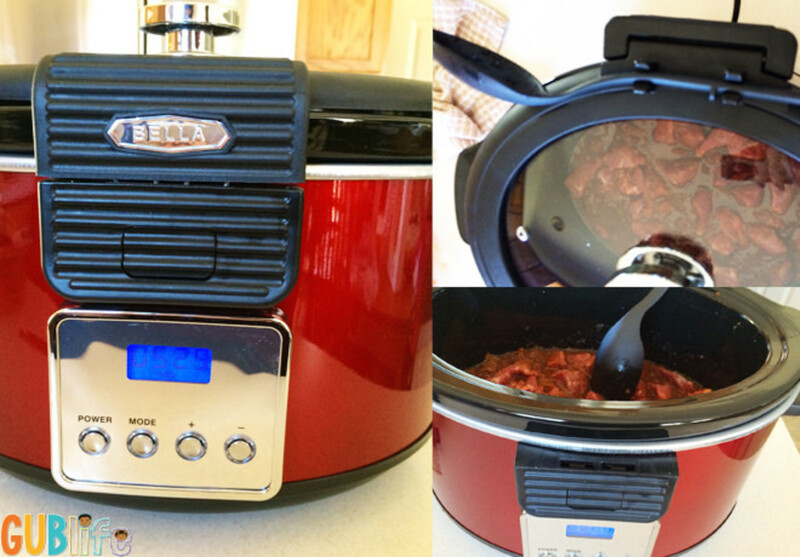 Typically, a 3.5-liter slow cooker will be 200 watts. It doesn't operate at this temperature all the time. It'll use 200 watts when set to high heat until it reaches the right temperature. After that, it just turns on or off to maintain the food temperature. If you're using your slow cooker on low, then it'll use even less. 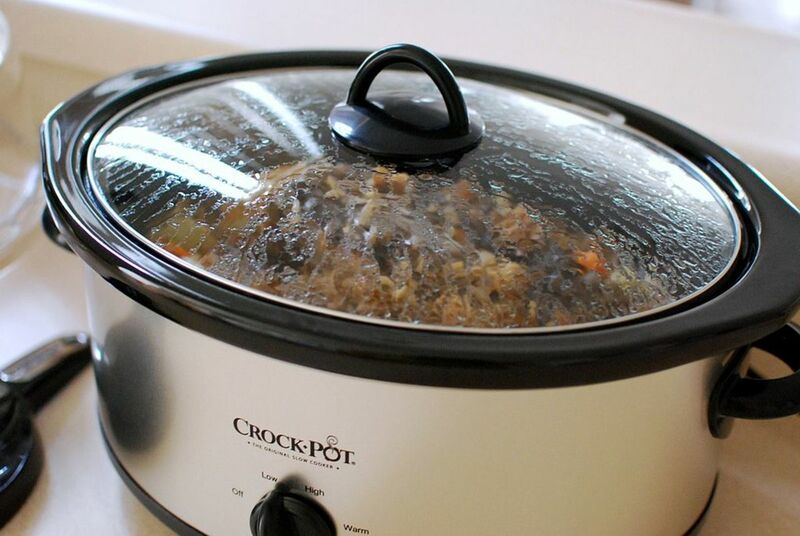 With a slow cooker, you are only heating the one pot, which is why it uses less energy overall to operate. It's effectively a "heated simmering saucepan or casserole dish". As a single person, you can see how using a slow cooker has its benefits over running an entire oven for 1-2 hours to cook a casserole. You can save even more money if you use meat because you can use cheaper cuts for casseroles and stews. 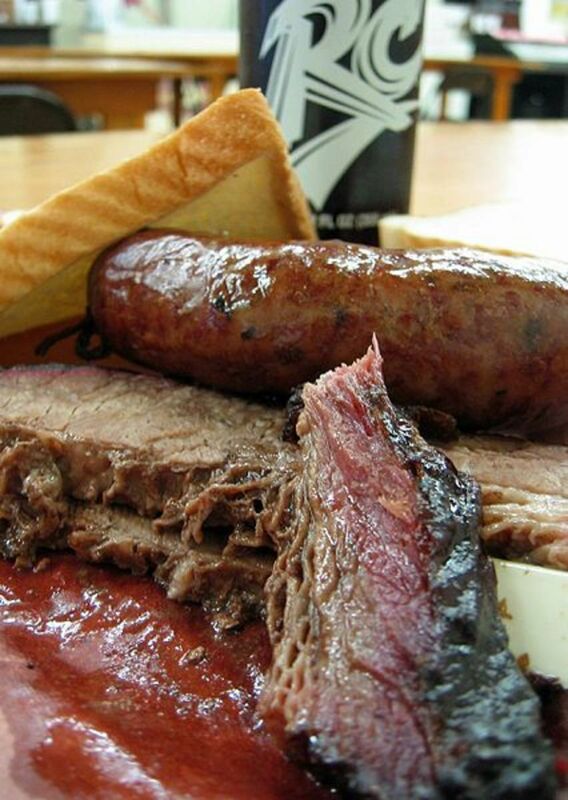 The long cooking process in a slow cooker enables the meat to break down and become tender. If you fill the slow cooker and intend to turn it on, a red light staying off will remind you it's not on. If the slow cooker's on, the red light indicates that the pot is hot, potentially preventing you from touching it and getting surprised. It's that neat feature that I think is important. It's handy to be able to look across the room and see if the machine on or off instead of having to go to it to check. It's a small benefit, but I think it's a useful one. We're all forgetful at least once, and this light could save you the one time you are! There are just two other features for entry-level slow cookers that are worth mentioning: auto and warm. Auto: An auto setting will cook the food on high for the first hour then automatically turn it down to the low setting. This is handy but isn't usually available in lower-end models. As a rule of thumb, a dish will cook two times faster on high than it would on low, so if you have to run it entirely on low when following a recipe that says to use auto, then just add an hour to the cooking time. Warm: A warm setting enables you to use the slow cooker to keep food warm once the dish has finished cooking. While handy if it's available, it's usually not a "must-have" feature. I will choose a slow cooker that has this setting if it's available, but it's certainly not going to be a necessity for me. My food needs are to cook food and then eat it! Cooking for your family is entirely different from cooking for yourself on a daily basis. Families tend to have larger kitchens, more storage space, bigger freezers, and a more abundant pantry of ingredients they can use for the occasional times they cook for one person. They also use up their leftovers more quickly than a single person! If you're cooking for one and make six portions, that means you have to eat that meal six times. A family that does this can either eat it all in one meal or split it into two 3-portion meals accompanied by a few side dishes. A 3.5-liter slow cooker is probably the best size to buy. An oval slow cooker will give you the most flexibility. An on/off light is really handy! Stick with well-known brands that have good warranties. Don't get side-tracked and go over your budget for new, fancy, features. Stick with what you know you'll need and use! Great article. I have a 1.5 quart slow cooker from JC Penny's Cook's brand. It works pretty well for me. I have a 1.5 litter round slow cooker that I got for Christmas last year. It's perfect for me. So I don't need anything bigger than that. I do have leftovers for a day and sometimes for two days that I can eat within a week. 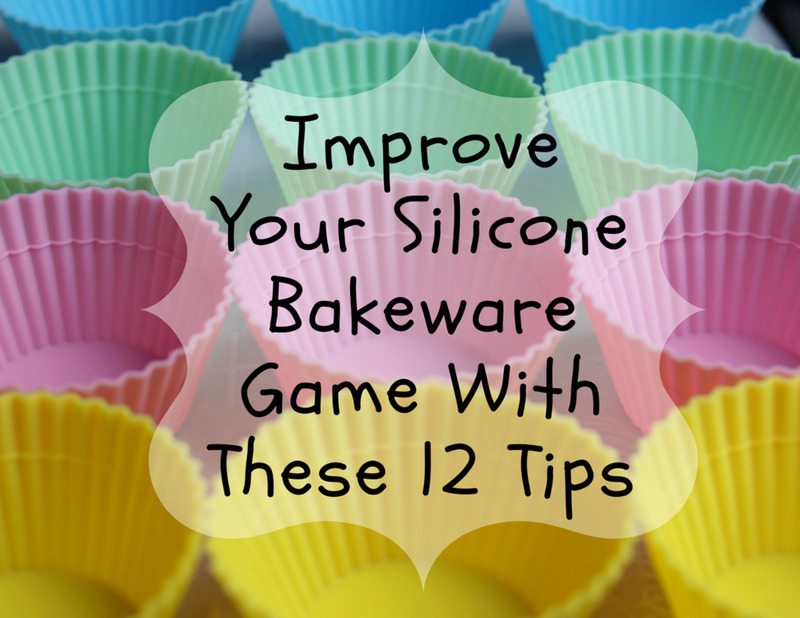 But great tips all around for new slow cooker users. I really enjoyed the article, as a newly single person, who is still working, a crock pot would be very helpful, but you didn't tell us what kind you bought. In the photo it looks like it would be a very nice one, but i have never seen one like it. Can you tell us what kind it is? Thank you for the help. Thank you for the wonderful analysis! This is the best researched and written report that I have found while searching for a slow cooker for one.